A true precursor in this area, the United Kingdom is offering more and more work on vaping. 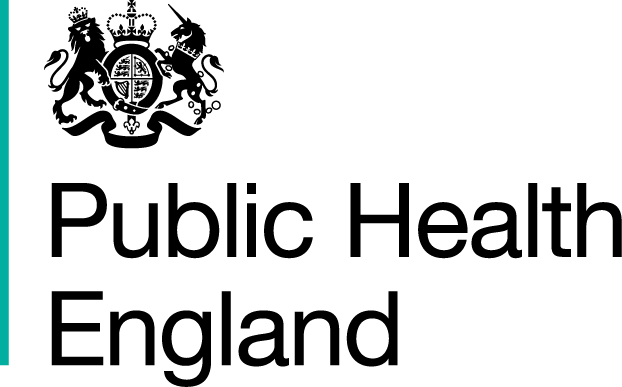 Moreover, the PHE (Public Health England) is no stranger to this fact and today proposes a new report on the use of the e-cigarette which is the first in a new series that will propose three. This first document reveals that regular use of the e-cigarette among young people remains low and that its use in adults stabilizes. 1,7% LESS THAN 18 YEARS ARE REGULAR USERS OF E-CIGARETTES AND SMOKERS! According to an independent report conducted by researchers from King's College London and ordered by the Public Health England (PHE), regular use of the e-cigarette remains low in young people and stabilizes in adults. This report is the first in a series of three commissioned by the PHE as part of the government's tobacco control plan. It specifically examines the use of the e-cigarette and not the effects on health that will be the subject of a future report. Although youth experimentation with e-cigarettes has increased in recent years, the results of this report show that regular use remains low. Only 1,7% less than 18 years every week, and the vast majority of them also smoke. 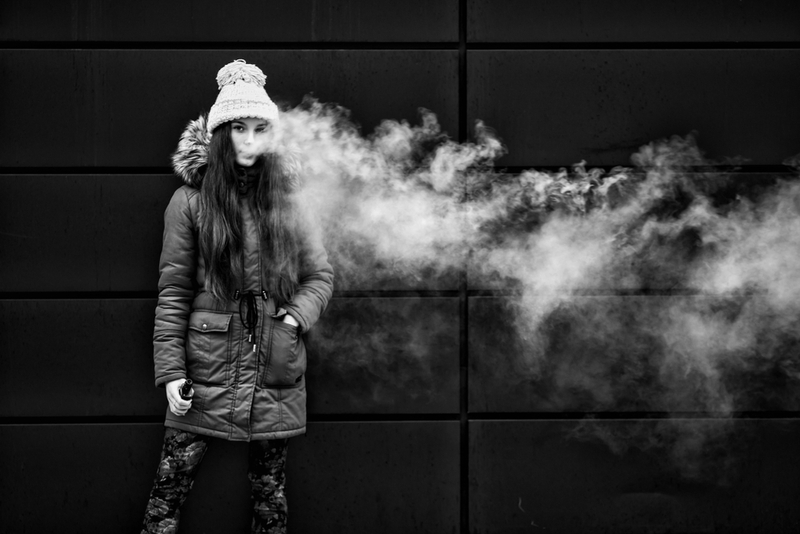 Among young people who have never smoked, only 0,2% regularly use e-cigarettes. Regular use of e-cigarettes in adults has peaked in recent years and remains largely restricted to smokers and ex-smokers, with smoking cessation being the main motivation for adult vapers. Although e-cigarettes are now considered to be the most popular weaning aid, just over one-third of smokers have never tried it. In England, only 4% of stop smoking attempts by the "Stop Smoking Services" are done with electronic cigarettes, although this approach is effective. In this sense, the report recommends that tobacco control services do more to encourage smokers to quit with the help of the e-cigarette. Regarding smoking rates among young people, they have capped in recent years. In addition to this, adult smoking rates continue to decline, with just under 15% of smokers in England. A major clinical trial published recently and not included in the Public Health England report, showed that e-cigarettes can be up to twice as effective at quitting smoking as other nicotine replacement products, such as patches or erasers. » We could accelerate the decline of smoking if more smokers switch completely to vaping. Recent new evidence clearly shows that using an e-cigarette with the support of the Stop Smoking service can double the chances of quitting. Every smoking cessation service needs to get involved by talking about the potential of the e-cigarette. If you smoke, switching to vaping could save you years in poor health and could even save your life ". declared Professor Newton.